This is a collection of our most popular downloads. Still using a signature stamp? Get this guide. Signature stamps can be an open invitation for fraud. PROTECT your practice. Download our FREE stamp design and usage guide. 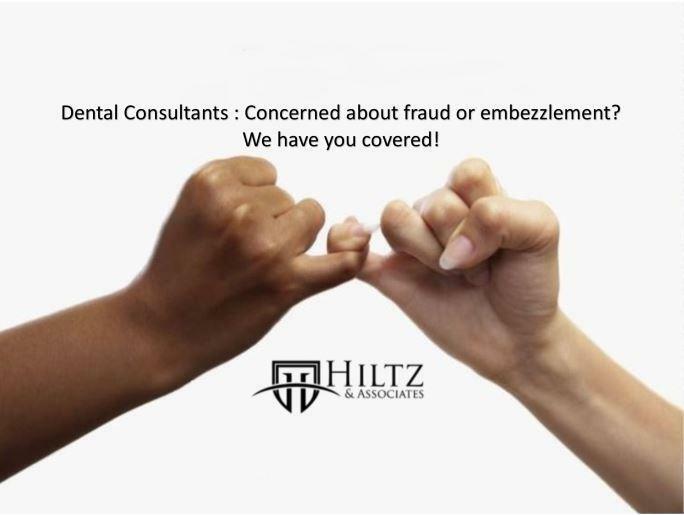 DENTAL CONSULTANTS – Are you concerned about fraud or embezzlement your client’s office? Help is free. 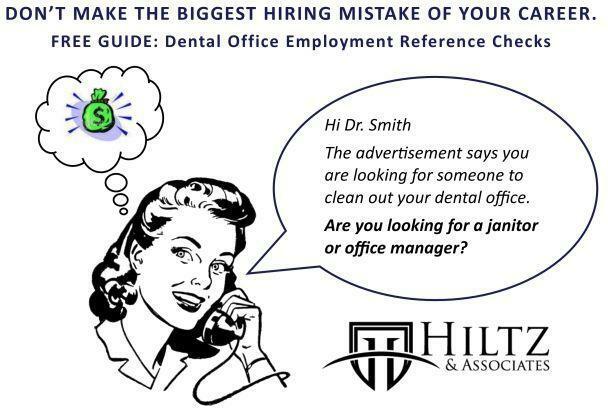 Download our Promises to Dental Consultants to learn more. Visit us on social media and subscribe to our RSS feed. 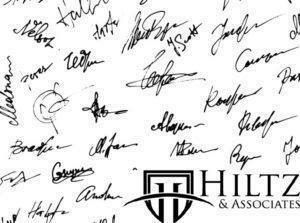 Copyright Hiltz and Associates © 2018. All Rights Reserved. Powered by: Caffeine and Quantum Entanglement Dr. Schrodinger, what happened to my cat?